Devon Tarby is a partner at Proprietors LLC, a full-service hospitality firm that owns, operates, and consults on a myriad of projects within the beverage sphere. She began her career as a bartender at world-renowned cocktail bar The Varnish, located in Downtown Los Angeles. There she met her now partners David Kaplan and Alex Day of famed New York City cocktail bar, Death & Co.
Over the last five years, Devon and her partners have consulted on over two dozen bar openings and beverage programs both in the US and abroad. 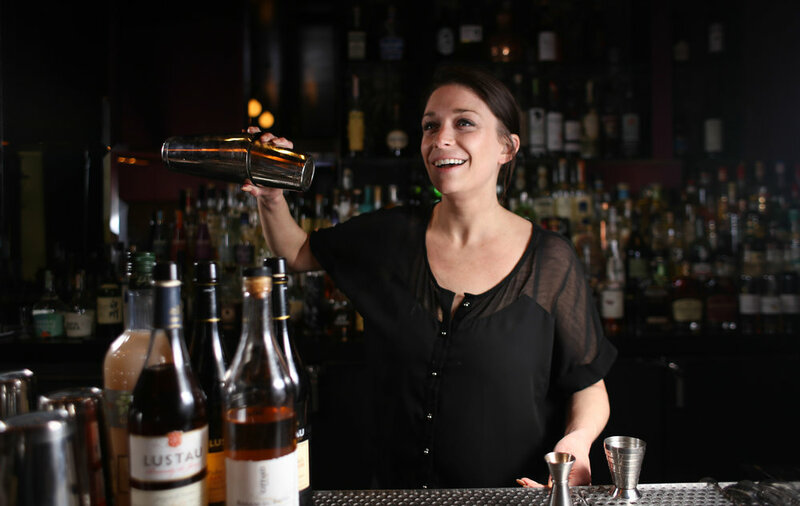 In 2014, Devon was named Star Chefs Rising Star Bartender for her work on the opening menu at Honeycut (Los Angeles, CA). In addition to leading all aspects of consulting work for the company, Devon also directs training, education and beverage development for clients. Devon lives in Los Angeles, CA.